The Arkadelphia Public School District is proud to further recognize our Board of Education members in celebration of Board of Education Appreciation Month. Mr. Randy Turner serves as the Board of Education President. Turner was first elected to the Board of Education in 2005. He served for six years, including his presidential term from 2007 to 2009. 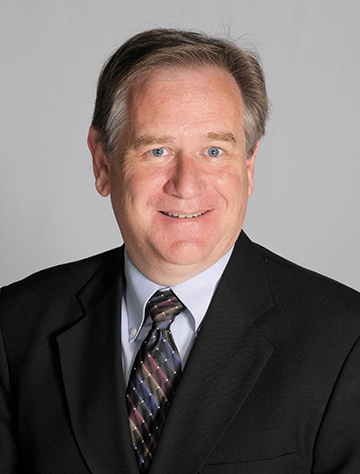 After taking a few years off, Turner was reelected to the Board in 2013 and resumed the role of President in 2016. Born and raised in Arkadelphia, Ark., Turner is a 1971 graduate of Arkadelphia High School. 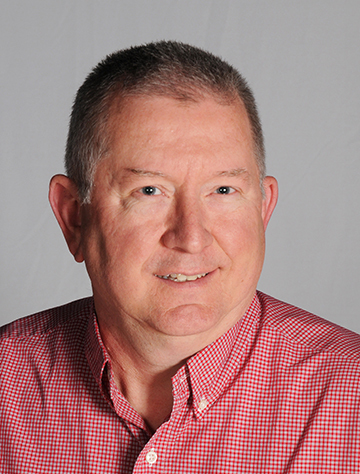 He received his bachelor’s degree in accounting from Ouachita Baptist University and is a certified public accountant. Turner and his wife, Glenetta, have two children and three grandchildren. Two of Turner’s three grandchildren attend Arkadelphia Public Schools. 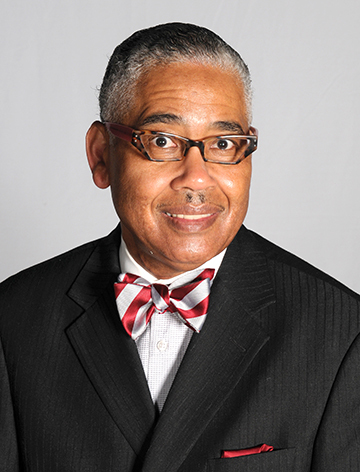 Dr. Kenneth Harris, Jr. is the vice president of the Board of Education. Harris began serving on the Board in 1983. Harris graduated from Calhoun County High School in Thornton, Ark. He received his bachelor’s degree in elementary education from Arkansas Agricultural, Mechanical and Normal (AM&N) College (now called the University of Arkansas at Pine Bluff). Harris later earned a master’s degree in curriculum and instruction at Henderson State University and his Doctorate in Education in curriculum and instruction from East Texas State University. Harris is a retired Henderson State University education professor. His wife, Pamala, and daughter are both educators, and he has one granddaughter in the seventh grade. Ms. Karrie Goodman was elected to the Board of Education in 2012 and currently serves as the secretary. Goodman is from Stilwell, Kansas. She graduated from Blue Valley High School and received a degree in Business Education from Henderson State University. Goodman is a juvenile officer for Clark County. She and her husband, David, have two children. Dr. Casey Motl began serving on the Board of Education in 2013. He grew up in Bryan, Texas and graduated from Bryan High School in 1989. Motl received his undergraduate degree in history from Texas A&M University in College Station, a master’s degree in history from the University of North Texas and a Ph.D. in history from Texas A&M University. Motl currently works as an associate professor of history at Ouachita Baptist University. 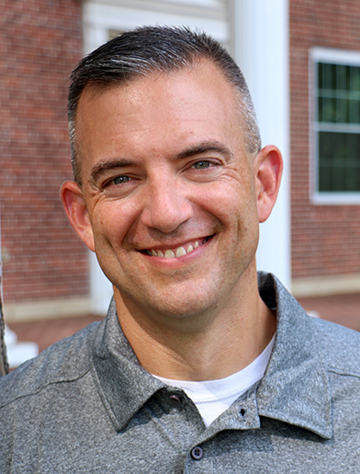 His wife, Lori, is the Director of Admissions Counseling at OBU. The two have three children enrolled in the Arkadelphia School District. Dr. Jeff Root was born in Hot Springs, Ark. but grew up in Arkadelphia. Root graduated from Arkadelphia High School in 1979 and earned his bachelor’s degree in communications from Ouachita Baptist University. He received a master’s degree in history from the University of Arkansas at Fayetteville and a doctorate in mass communications/high education from Oklahoma State University. Root and his wife, Deborah, both work at Ouachita Baptist University. Ms. Mona Vance is serving her first year on the Arkadelphia Board of Education. Vance is from Paris, Texas. She relocated to Arkadelphia during her senior year of high school and graduated from Arkadelphia High School. Vance is a payroll clerk for the Clark County Clerk’s Office, where she also serves as the Chief Deputy Clerk. Vance and her husband, Travis, have two children enrolled at Arkadelphia Public Schools and one enrolled at Allen High School. Their eldest son graduated from Arkadelphia High School in 2014. Ms. Gina White became a Board of Education member in 2015. White is a native of Arkadelphia and graduated from Arkadelphia High School. She attended Henderson State University, where she received a degree in business administration. White also holds a degree from the University of Little Rock Bowen School of Law. White is a partner in the Arkadelphia-based law firm, Wright, Berry & White. She is married to Rob White and has one daughter enrolled in the Arkadelphia Public School District.